Purchasing this item will earn you 2975 reward points (Reward Points Rs. 297.50) ! Purchasing this item will earn you 2975 Rewards points (Rs. 297.50) ! 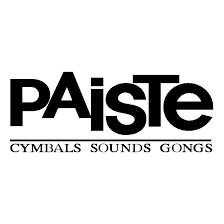 14 inches Hi-Hats, medium-volume hi-hat with medium sustain and a dry, pronounced stick sound. Overall character is medium bright, clean, and focused. Bright, full, controlled open sound. Mellow, defined chick sound. 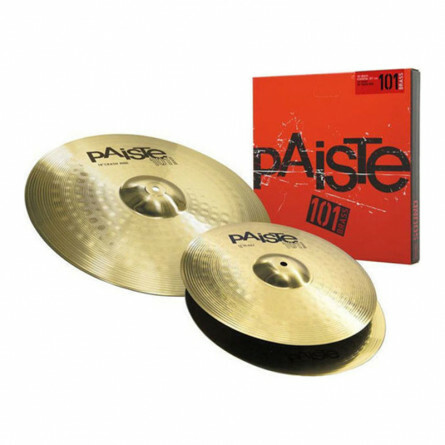 16 inches Crash, medium-volume crash cymbal with nice intensity and a washy stick sound and overall character that is fairly dark, full, and focused. Even, responsive feel, explosive attack. 20 Inches Ride, soft to medium-loud ride with lively intensity and a balanced stick sound. Overall character is fairly dark, full, and focused. Soft, balanced feel. Sizzly ping over sweet, mellow, warm wash. 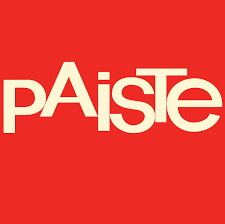 The Paiste 101 Brass cymbals are crafted using advanced modern manufacturing tools and rigorous programmed design parameters for precise mechanical shaping. These cymbals deliver powerful, musical sound at all volume settings and excel playing live for entire range of music styles. The replacement for the 302 series, you can expect the same well-known sound and performance with a boost in engineering and quality.